We spent three weeks exploring the Central American country of Nicaragua. The country is full of history, culture and beautiful spots to discover. 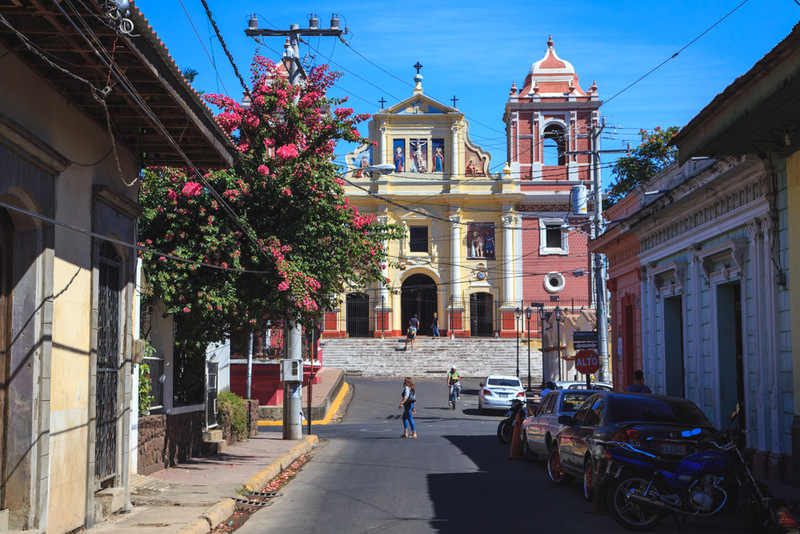 Our introduction to Nicaragua travel reminded us of our love for Latin America.